One of the worst states to be a resident of if you are a “high risk driver” is Maryland. Residents of Maryland may find themselves having to pay up to 30 percent more than residents of other states, who are high risk drivers. The system is supposedly opposed by the Maryland governor and senate president who both say this system is unfair to low-income citizens and other individuals with monetary issues. A recent reform bill (actually, a bill that’s failed to pass for the last 10 years) failed to pass for it’s eleventh consecutive year, which would have helped change this system. 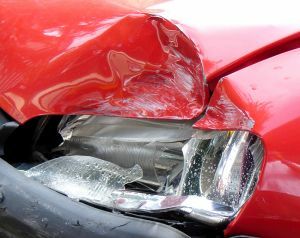 No matter the state (or even country), it’s always difficult to find cheap car insurance. One great way is online, through a website that allows you to compare different providers. You can have instant access to a variety of different insurance providers, so you can find the best deal for you.